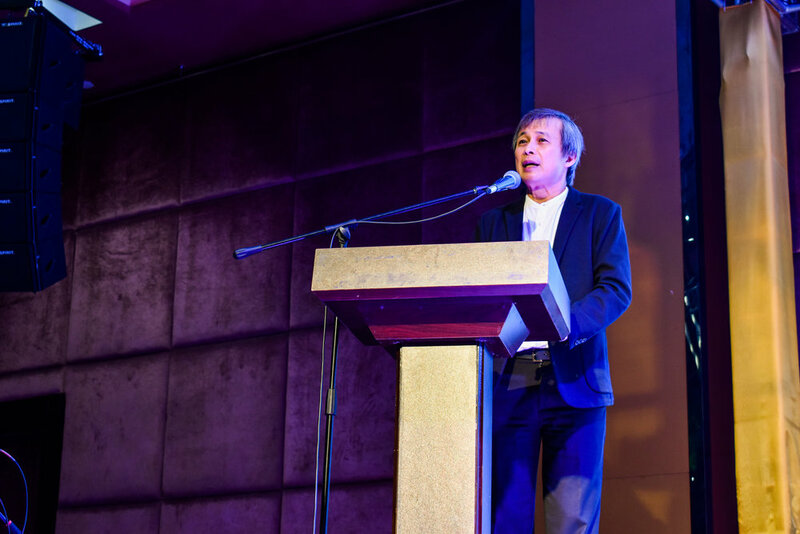 In the past month, we hosted the Alpha Malaysia Fundraising Dinner, REACH in two locations - Kuala Lumpur (October 12) and Kota Kinabalu (October 22). 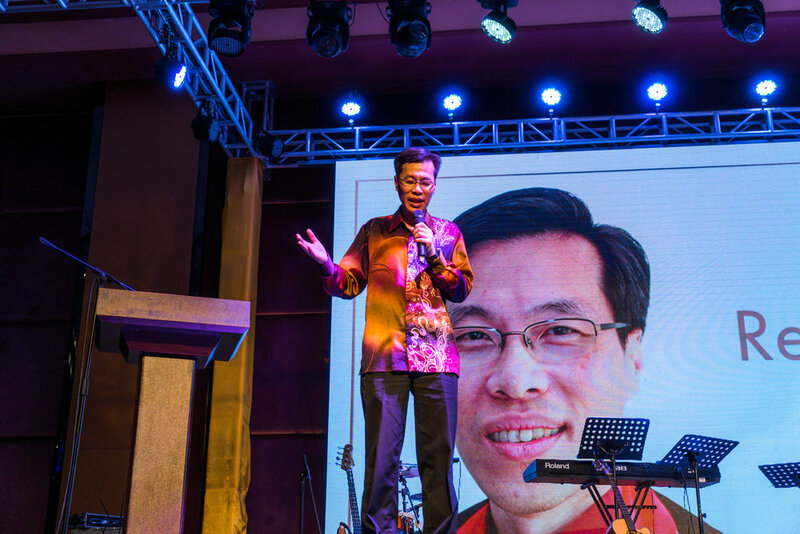 The dinner in Kuala Lumpur was held at The Majestic Hotel, with approximately 850 people from various churches and organisations, while in Kota Kinabalu, about 1,000 people were present at the dinner which was held in the Hakka Hall. The aim for REACH this year was to raise more than RM1,000,000 through both the dinners, in order to expand our ministries in Alpha Malaysia, in particular, our work with churches in East Malaysia. In REACH Kuala Lumpur, we were extremely honoured to have Datin Kathleen Chew (Chairperson of Alpha Malaysia) give the opening speech, where she shared the vision of the organisation moving forward. It was also a privilege to have His Excellency Joseph Salvador Marino, the Apostolic Nuncio to Malaysia, start the evening with a prayer of blessing. In REACH Kota Kinabalu, it was a great pleasure to have Ps Dr Philip Lyn (Director on the Alpha Malaysia Board) share a word of encouragement and also to have Dean Chung Hee Ming (BCCM) and Rev Dr Hii Kong Hock (The Sabah Provisional Annual Conference President) to begin and end the night with their prayers of blessing respectively. The highlight of the night for both dinners was when several specials guests, from different cultural, denominational and language backgrounds, shared their personal stories of how they each experienced Alpha and had their lives transformed by Jesus through it. Their inspiring and entertaining anecdotes left dinner guests laughing and cheering along the whole way. Alpha Malaysia’s mission is to serve and equip the Church to fulfil its mission and we are so thankful to numerous people, churches and organisations who have given generously to our cause. With your contributions, we will be able to put the tool of Alpha into the hands of more and more churches, especially those in East Malaysia, in order that they might enable more people to take that first step with Him.